Refineries one of our specialties! 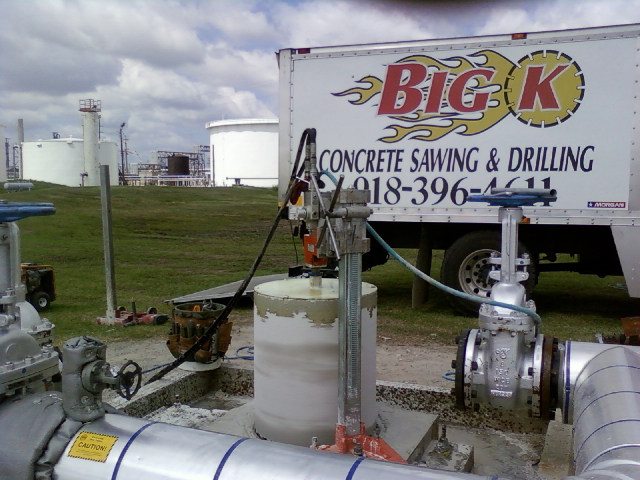 Big K Concrete Sawing and Drilling has plenty of experience in refinery work. 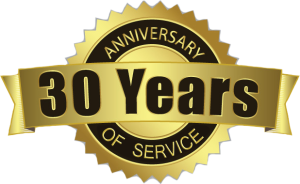 Our high standards keep us in demand in the most sensitive of work environments. Previous PostFlatsawing up to 30 inchesNext PostElectric saws are safer! Demolition With Remote Controlled Robot!